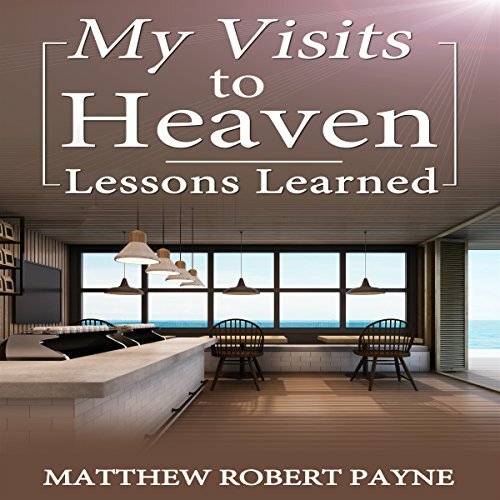 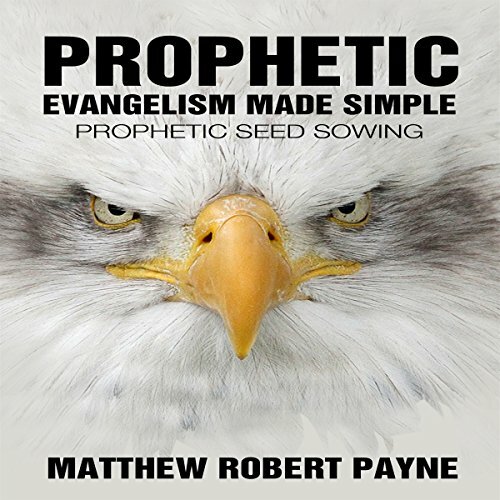 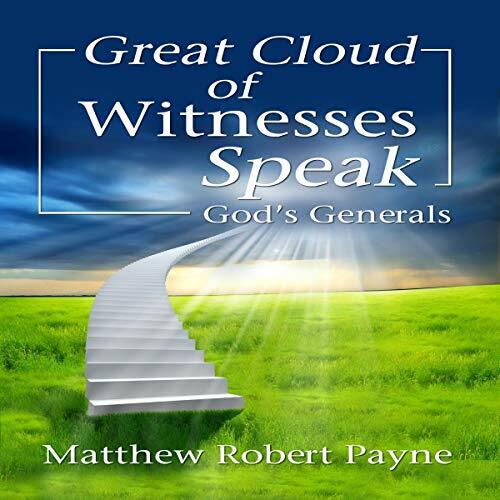 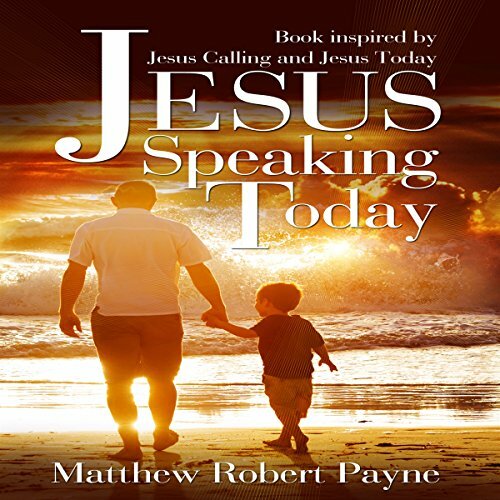 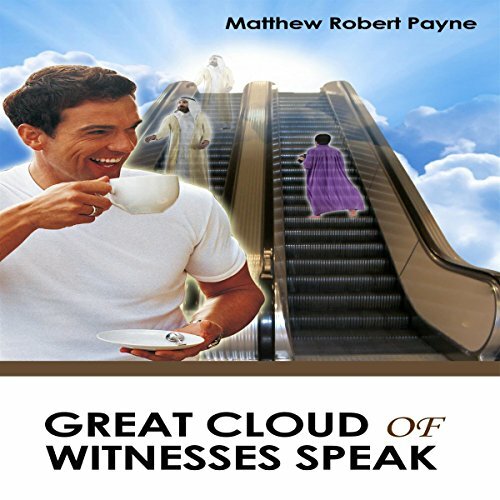 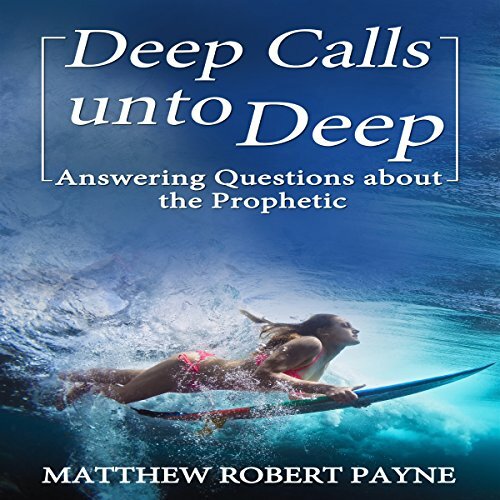 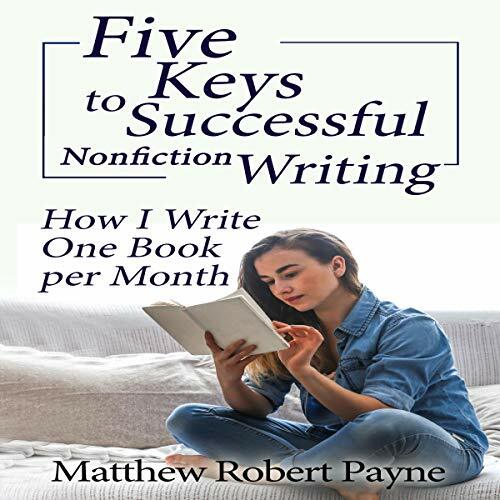 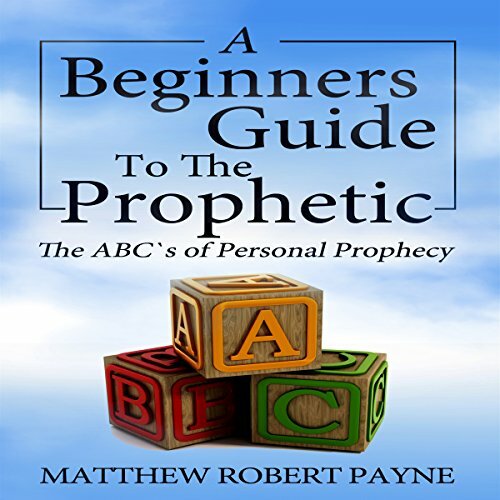 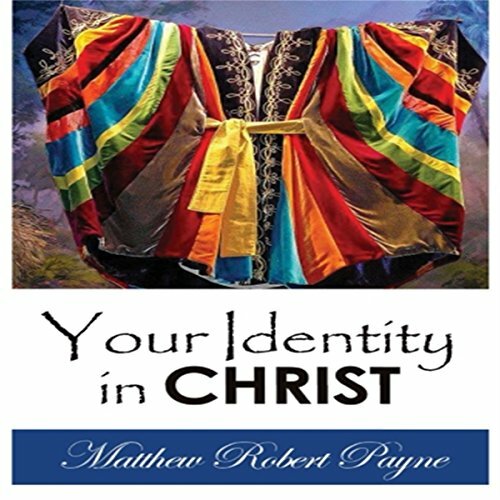 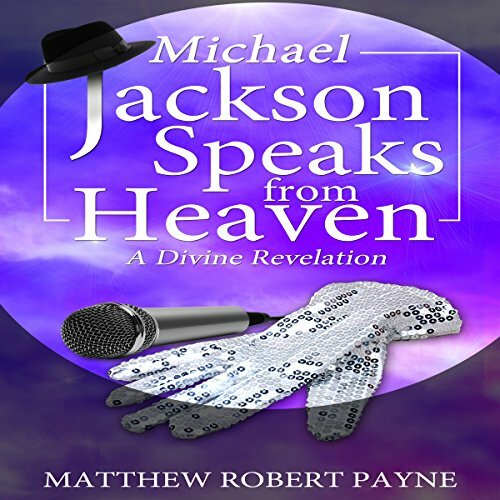 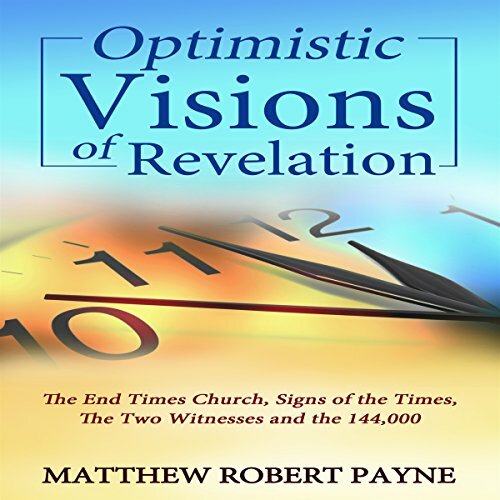 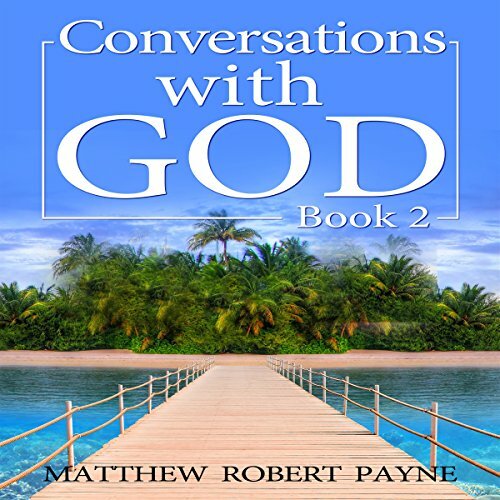 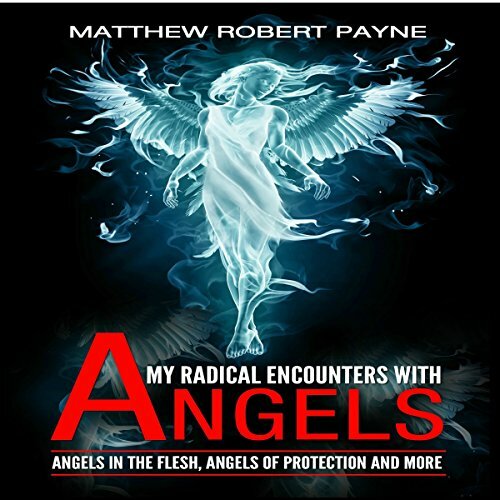 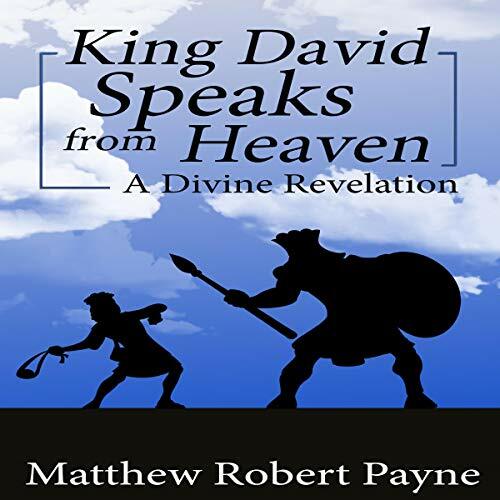 Showing results by author "Matthew Robert Payne"
God shares his heart with the author in a way that is raw, honest, and candid. 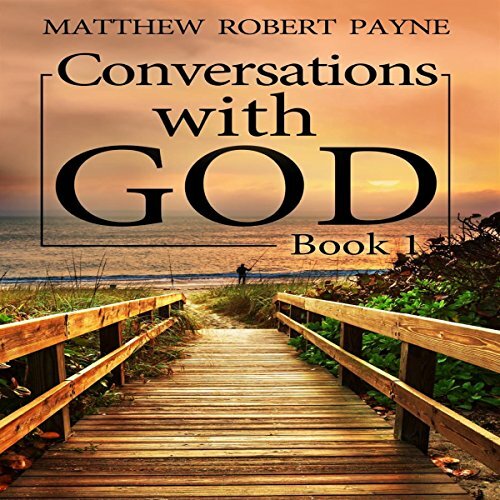 Hear how God speaks to his friend, who is interested in hearing from him. 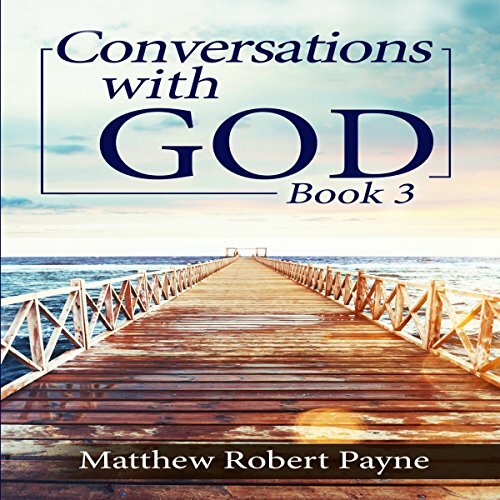 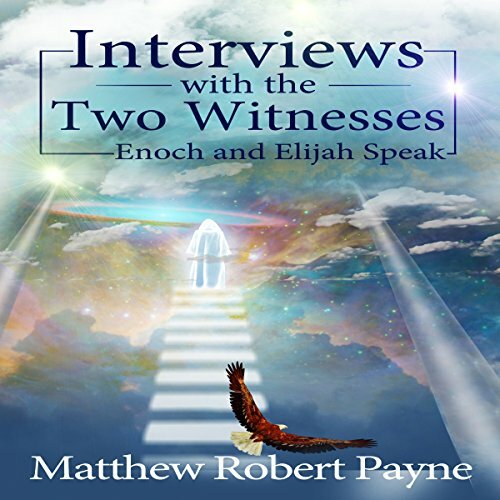 Listen in on these conversations as God gets personal and even emotional about the things that matter to him and that should ultimately matter to everyone. 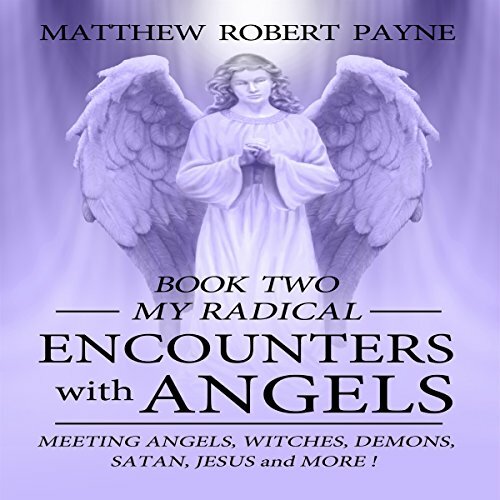 Speaking to saints from Heaven might be rare, but in these times, more and more people are starting to experience it. 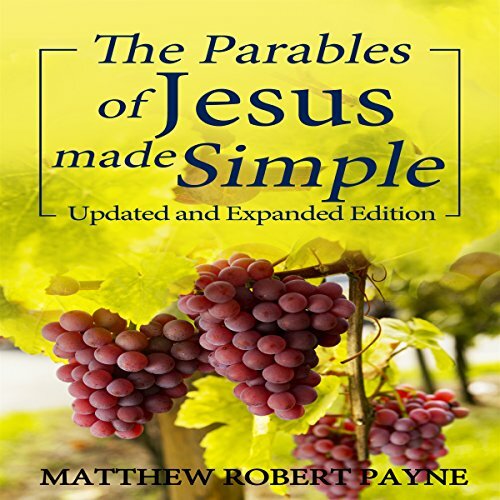 In biblical times, Jesus had a conversation with Moses and Elijah on the Mount of Transfiguration that was recorded in Matthew 17:1-9.